SEP 30 - FRANK GODON RESIGNED AS CANDIDATE, LUC HETU DIDN'T GET PAPERWORK IN ON TIME, THERE ARE NO LONGER ANY INDIGENOUS LIBERTARIAN CANIDIDATES. Libertarian Party of Canada describes its mission to reduce responsibilities and expense of government. "This, so that we may each manage our lives to mutually fulfill our needs by the free and voluntary exchange of our efforts and property for the value that best realizes our happiness." In 2011 the Libertarian party ran 23 candidates 6,017 votes or 0.04% of the total Canadian vote. According their website (June 1, 2015) they currently have 75 candidates, which is impressive when we still have at least 4.5 months till the scheduled October election. They may break their 1988 record of having 88 candidates. It’s worth noting the Green Party of Canada started with 60 candidates in 1984 winning .21% of the vote to 303 candidates and almost 1M votes in 2008. 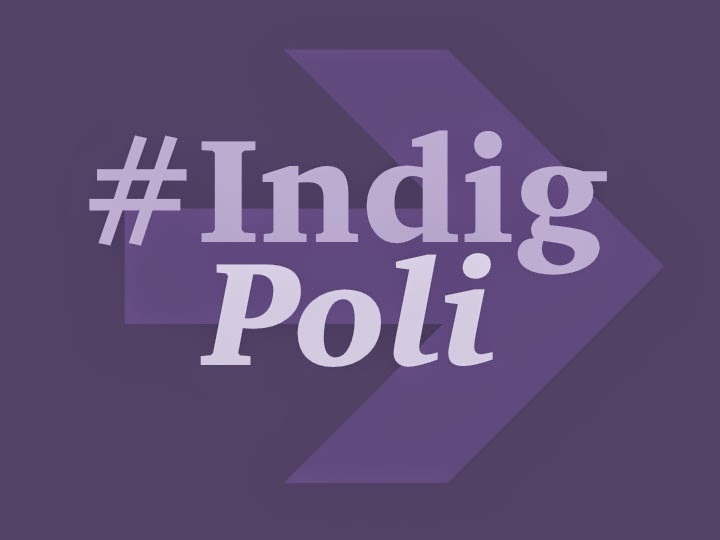 Of note, they have two Indigenous candidates to date. Just like any other voter, Aboriginal people are not homogenous to one party and join and support party’s that best reflect their values. 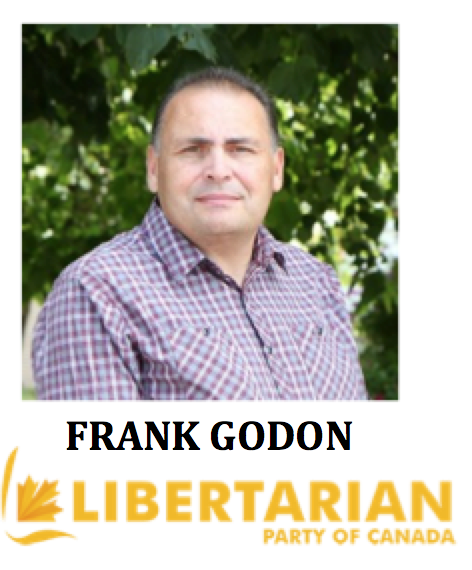 Frank Godon is Metis born and raised in the Turle Mountains in Manitoba, he worked in construction and went on to serve in the US Marine Corps. He was also an entrepreneur running several small businesses including a restaurant. 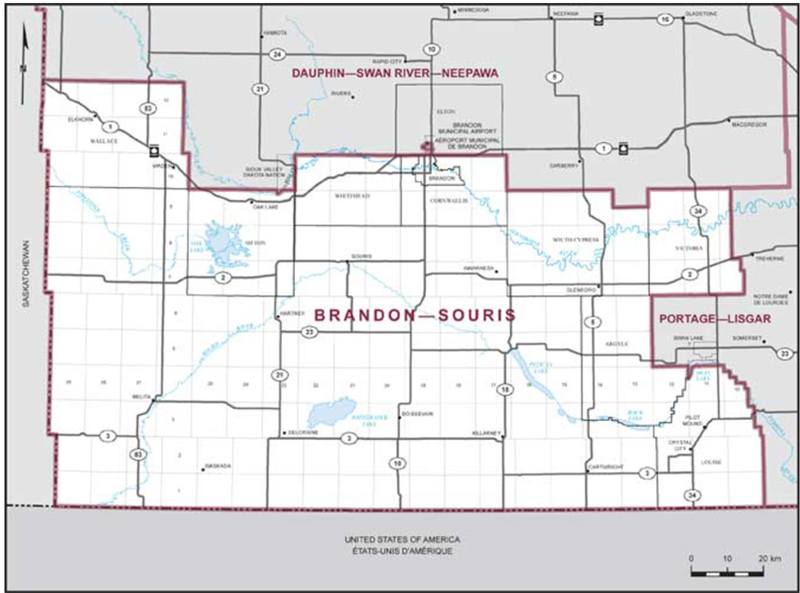 Frank is running for the second time in the riding of Brandon-Souris, which has an Aboriginal population of 9.1% (2011). 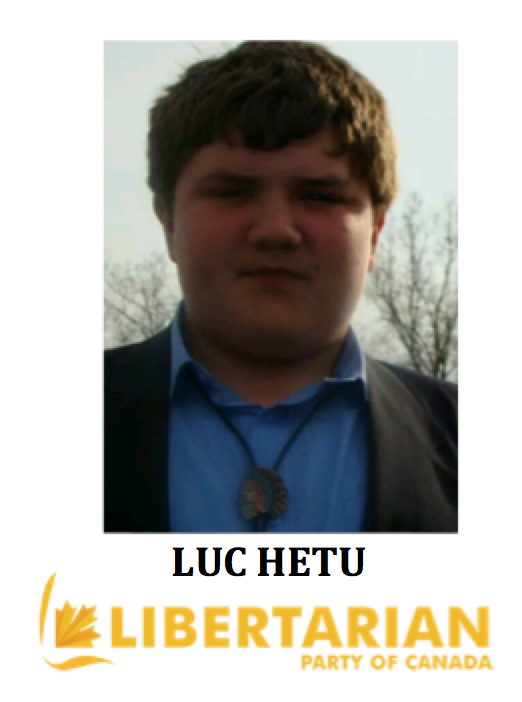 Luc Hetu is of Tuscarora heritage; he was born in Hamilton and raised in Flamborough, Ontario to a working class family. Luc owns and operates a delivery business in Hamilton. 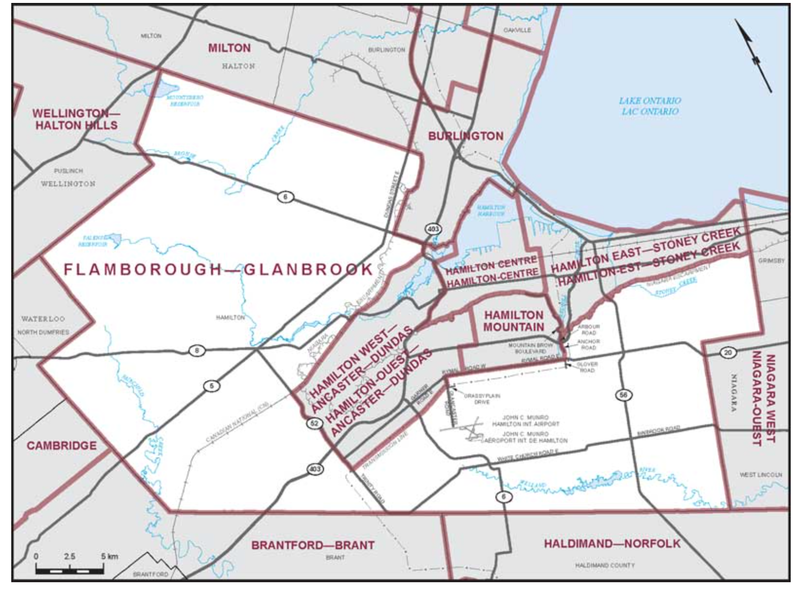 Luc is running in the Flamborough–Glanbrook riding in Ontario.